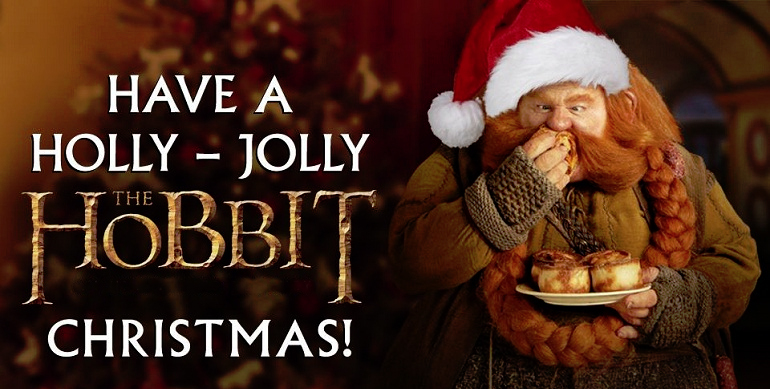 It’s Christmas Eve and here at A Tolkienist’s Perspective, we would like to extended our best wishes! A heartfelt thanks for your continuous support. My deepest gratitude for taking the time to follow, like and comment on these crazy posts. I’m currently participating in a fascinating online event between several other blogs and their awesome authors. The big plus of the final Hobbit film is its urgency. The big minus, is also its urgency. It may sound contradicting, but that really is how I felt, after seeing the final installment of The Hobbit. To those who thought that the previous two films dragged along in pacing, Peter Jackson seems to have responded with his most fervent Middle-earth film yet. In just over two hours, Jackson pulls off the immense task of bringing the story’s major (and most complicated) sequences remarkably well. It’s been 7 years since the rumours that The Hobbit would be made into a film were finally proven true. Back in 2007, Guillermo Del Toro was set to direct the films and Peter Jackson to produce. But Time has shown us how things can change in a radical, and very often, unexpected way.